While the rest of the country has had only four Zika cases, Jaipur has had more than ten times that many cases. 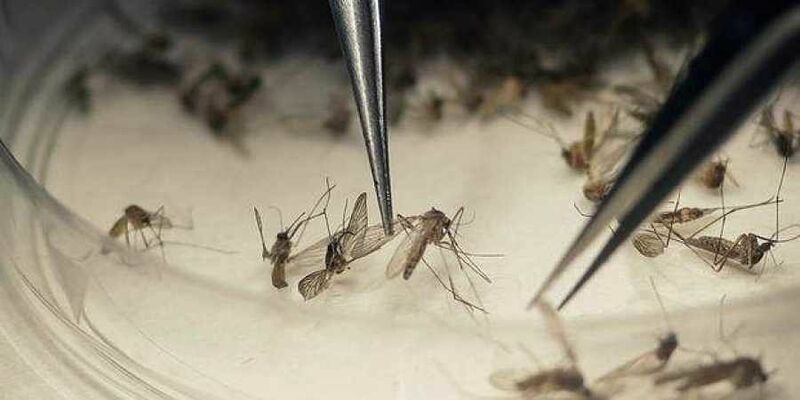 JAIPUR: Ten new Zika virus cases were detected in Jaipur on Saturday, taking the total number to 50. Despite the efforts of the state health department, the situation is becoming worse. While the rest of the country has had only four Zika cases, Jaipur has had more than ten times that many cases. Rajasthan already had the highest number of swine flu cases in the country, and the Zika virus has become a new challenge for the state government, with the state machinery seemingly helpless in controlling its spread. Pregnant women have been advised to get themselves tested, and 160 pregnant women have been scanned for the virus. Others who are outside the city currently have been advised to stay away for some time. Veenu Gupta, additional chief secretary of the health department, visited the Shastri Nagar area, the epicentre of the Zika outbreak in the state capital, and appealed to students to stay in hostels. Doctors have had their holidays cut short due to the increasing number of Zika cases. The government said that out of the 50 cases, 35 patients were already receiving treatment and would recover soon. A team from the World Health Organisation is all set to arrive in the city. The government has been unable to keep public places mosquito- free, but has warned of a Rs 500 fine if people’s homes are found to have conditions suitable for mosquitoes to flourish. The Zika cases have raised concerns about the state’s tourism industry being adversely affected. “We are getting calls from worried tourists. A sense of panic has been created, which can lead to cancellations during the upcoming season if the situation is not dealt with properly,” said Sanjay Kaushik, a tour operator in the city. The Zika virus spreads through the bite of the aedes mosquito.